Hello! 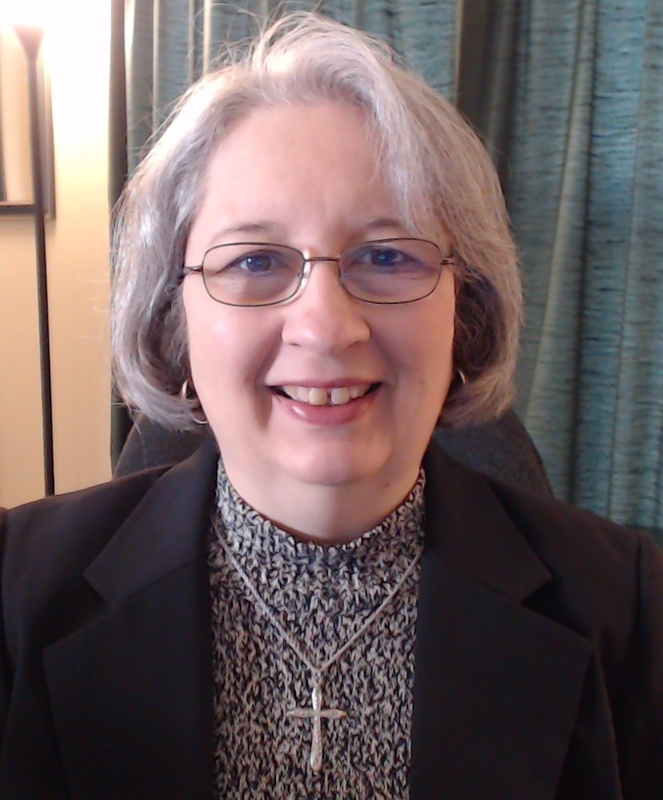 My name is Pam Deyerle, and I am the owner of The Perfect Word, a transcription service just outside of Richmond, Virginia. I started my business in 1996, so that is over 20 years of experience providing excellent transcription services to businesses and individuals! Through these years of experience, I have honed my transcription skills, learned how to ask the right questions and do the right research that culminates in exceptional transcripts. I like to have a good fit with my clients, as they do with me. A few years ago, I had a client who drove over two hours each way to drop off DVDs for me to transcribe. She said she had called several transcription services in her area and just didn't feel a connection, but said she felt an instant connection with me. Having the skills and experience is obviously necessary to do the job, but that personal connection with people I feel is extremely important. I really care about my clients and the work they need performed. I�ve met some wonderful people along this journey, and continue to greatly enjoy working together with them to make their days easier and less stressful. I've been blessed with a wonderful business and super clients! I seek to honor God by running my business with integrity and commitment to excellence. I've lived in Virginia all my life and in the Richmond area for over 30 years. My son has a job in retail and as an online instructor, plus he has also been my expert subcontractor for several years! I have been married for over 40 years (to the same man! ), and we have one adult son. I have been a Christian since I was 13, and my husband and I currently attend Berea Baptist Church in Rockville, Virginia. At church I am a member of the choir and handbells. I am also interested in photography, genealogy, and, along with my husband, am a huge board game enthusiast! Two passions I have related to business are grammar and HTML/CSS coding. I find the needed attention to detail with both of these an exciting challenge! Now that you�ve discovered a little about me and The Perfect Word, I�d love to discover your needs for transcription services and how I can help. So please get in touch with me right here! Virtual transcription services in Virginia and throughout the United States! 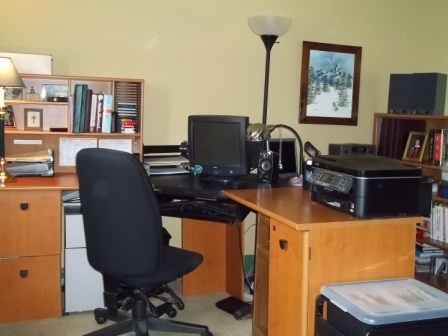 Local transcription services in Glen Allen, Henrico, Richmond, and surrounding areas. © 2018 The Perfect Word, Glen Allen, VA, 23060. All rights reserved.